Bihar TET is the acronym of the Bihar Teacher Eligibility Test which is conducted by Bihar Schools Examination Board every year. Bihar TET is compulsory for all those who want to make a career in teaching in Bihar's schools from class I to VIII. This test ensures that you are eligible to become a teacher. 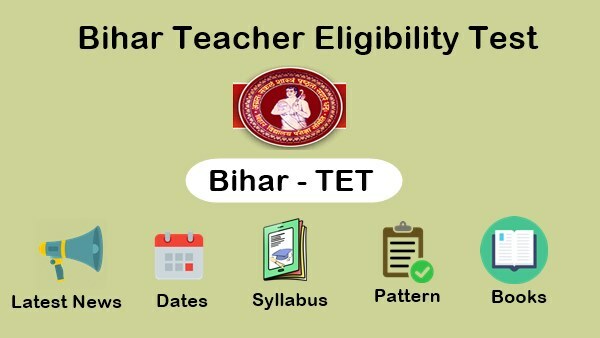 To apply for the teaching posts in Bihar, TET qualification is mandatory. In this article, we will give you complete information about Bihar TET. 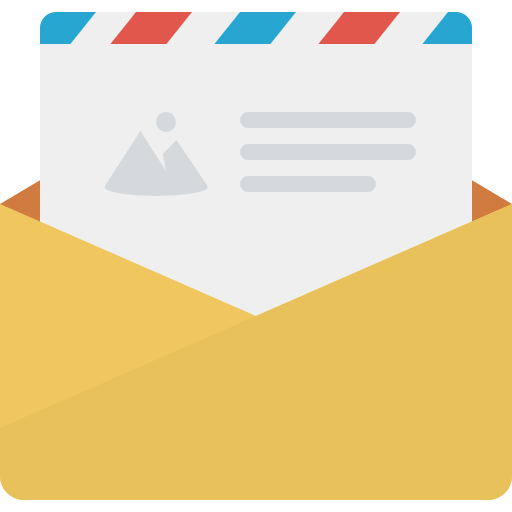 Here you can check BTET Notification, Exam Dates, Online Application form, Eligibility Criteria, Exam Pattern, Passing marks, Syllabus, Question Papers, latest Answer key and the result of the last exam. The online application form will be available from the month of April. The revised result of BTET 2017 has been released. The examinations will be done in the month of July and admit card will be released 7 days before the exam. The admit cards will only be available on the official website of Bihar examination board. To download admit cards candidates must have to visit the official website. STEP 2: After that, find the link to the Applicant Login and register yourself on the login page. STEP 3: After that, fill the application form according to the given instructions. STEP 5: Before submitting the final, check your application form. If all is fine then submit. STEP 6: At last submit your fee through online or offline method. In the offline method, the computer will generate a Challan and you can submit your fees in any SBI bank nearby you. Candidate can check here Application Form Fees structure for Paper 1 and Paper 2. Those who apply for both papers, do not have to fill a separate form. They can apply through a single form by opting both papers. Minimum 50% marks in Senior Secondary (or Equivalent) and 2 years Diploma in Elementary Education / 4 years b.ed degree / 2 years Diploma in Special Education Or Minimum 45% marks in 10+2 (or equivalent) and 2 years diploma according to NCTE, 2002. B.A/B.sc and 2 years diploma in elementary education / Minimum 50% marks in graduation with 1-year B.ed / Minimum 50% marks in 10+2 and 4 years B.l.ed (Bachelor of elementary education) / 4 years B.A/B.sc in elementary education (B.A.ed/B.sc.ed)/ Minimum 45% marks in graduation and 1-year b.ed according to NCTE, 2002. Note: Candidates appearing in the final year of the following courses can also apply for this exam. The exam pattern follows as there will be total 150 questions in both Paper 1 and Paper 2. The total 2 hours 30 minutes will be given to attempt all questions. All Questions are compulsory and objective in nature. In Paper 1, there will be 30 questions in each section and the total number of questions will be 150. Every question will be of one mark and no negative marking will occur. Languages: Hindi/ Urdu/ Sanskrit/ Bangla/ Maithili/ Bhojpuri/ Arbi/ Farshi/ English. Note: Candidate can choose any language from the given above for Paper 1 and Paper 2 but Language 1 and Language 2 should not be same. The first three sections in Paper 2 will have 30 questions while the fourth will have 60 questions and the total number of questions will be 150. Every question will be of one mark and no negative marking will occur. As we know, this exam is qualifying in nature and those who score minimum passing marks become eligible for the teaching posts (Classes I-VIII). You can check qualifying marks for Paper 1 and Paper 2 given below. The qualifying marks for the General are 90, 83 for the OBC/Women/PWD and 75 for the SC/ST. To download the syllabus simply click on the download link given along with Paper 1 and Paper 2. You can follow these books for the various subject in BTET exam. All of these books designed according to the syllabus of TET examination. You can download old question papers from here. Old question papers always help us to know what can come in the exam. By practising old question papers, you can also improve your time management. Many times it happens that even some questions from old question papers repeat in the exam. And if that happens then it is a good opportunity for you to clear the exam. You can download here the Answer key of the latest BTET exam. By matching the answer key you can do your own evaluation and you do not have to wait for the result. To check your result first of all visit Official Website of the Bihar School Examination Board. Find the link of BETET Result 2017. To check your result you required your 10 digit Roll No. and Date of Birth (DOB). Enter Your Roll No. and DOB and hit the search button. Your result will display on your screen if you get the score above qualifying marks then you have qualified the examination. Share this information with those who really need it. For more Bihar TET latest updates, Like our Facebook Page or subscribe us to get every update in your inbox.